When Does the Steam Summer Sale 2017 End? It's a burning question given how much money you can save before it all vanishes into thin air. 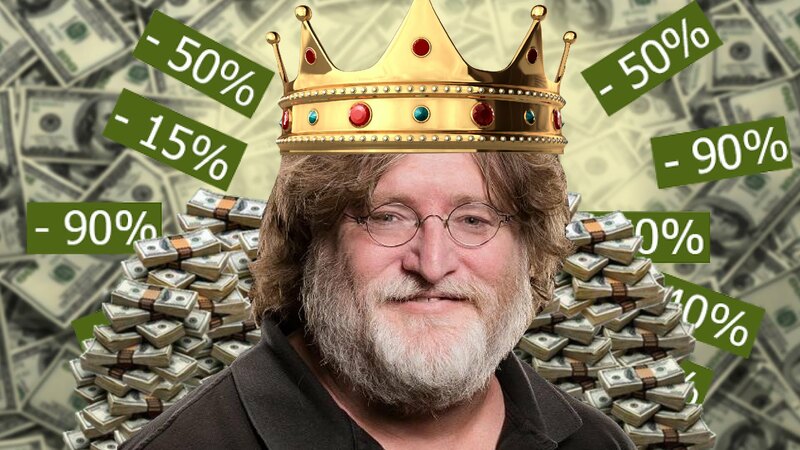 The Steam Summer Sale for 2017 is rapidly coming to a close, and if you have ventured into this guide, you are wondering "When does it all end? When will I stop saving on all these ridiculous deals?" Well, we have your answer. So grab those sales now. With the July 4 holiday coming for us American folks, we'll have plenty of extra time for fun and games. Check out our Best Steam Summer Sale 2017 Deals guide for some awesome deals.